(May 9, 2017 – New York, NY) GRAMMY Award nominated artist Mali Music announces today the release of his highly-anticipated new album The Transition of Mali on June 2nd via ByStorm Entertainment/RCA Records. 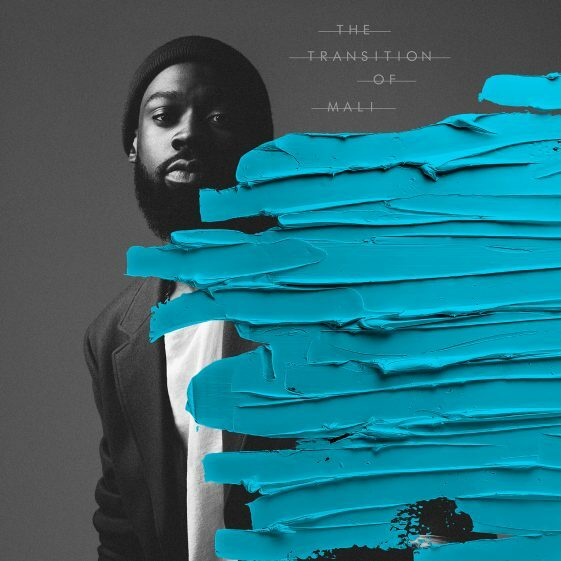 The 13-track album shows the evolution of Mali Music as an artist, as he explores different sounds while also maintaining his soulful R&B core. The album’s pre-order will be available on May 12th. “Gonna Be Alright,” the first track released off of the album, has garnered significant buzz, including coverage from Billboard who stated, “…the R&B savant eloquently captures the various emotions tied to everyday matters of life and love.” The singer is set to perform in Oakland, CA at the New Parish on Thursday, May 11th and Los Angeles on Friday, May 12th at The Mint. Tickets are available for purchase on ticketweb.com.